Blog > Ask a local - What do you miss most about Sardinian Life? There’s no better way to find out where to eat and what to do than by asking a local. Here we talk to Sardinian born, Maria Chiara. Maria Chiara was born in Nuoro in Central Sardinia and for most of her life lived in Orgosolo, a small village famous for its murals reflecting Sardinian life, its history, and traditions. 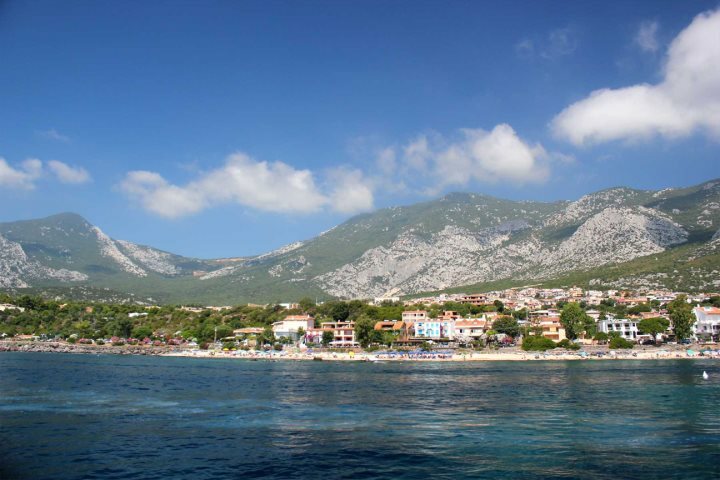 Many of her summers were spent in the nearby seaside village of Cala Gonone. She is currently living in Hamburg. We caught up with her recently to find out more about her favourite traditions, places, restaurants and beaches, and what she has missed the most since moving away from Sardinia. What do you miss most about life in Sardinia? “In Sardinia, you can experience both mountains and beaches, the beaches are near the mountains, so they are surrounded with beautiful nature. I miss swimming in the crystal-clear water and breathing in the clean mountain air. People are usually open and friendly, they don't seem stressed out like people who live in big cities. The atmosphere is peaceful and relaxing, this is what I miss the most. I think in part this is down to our warm and beautiful weather. It makes people happy. What is your favourite place on the island? 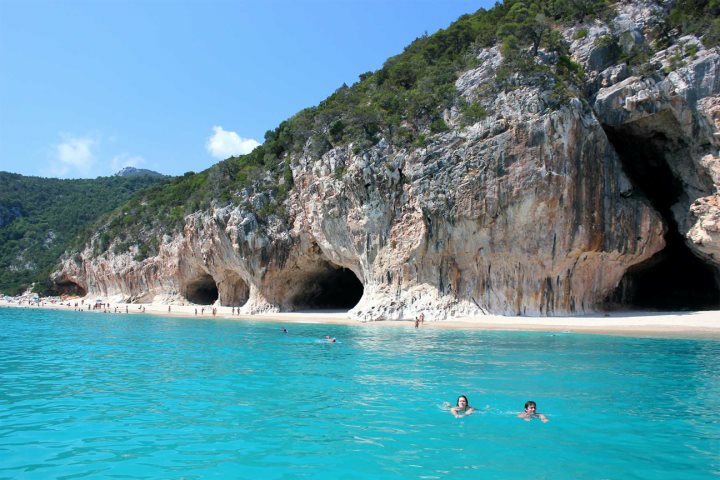 “My favourite place is Cala Gonone. I spent my summer holidays there as a child. It's a peaceful, small village. My favourite local beach is Palmasera – it’s popular with young people. If you have a car, Cartoe Beach is well worth a visit. The sand is so white, the water is not deep and it's very clean – families love it. 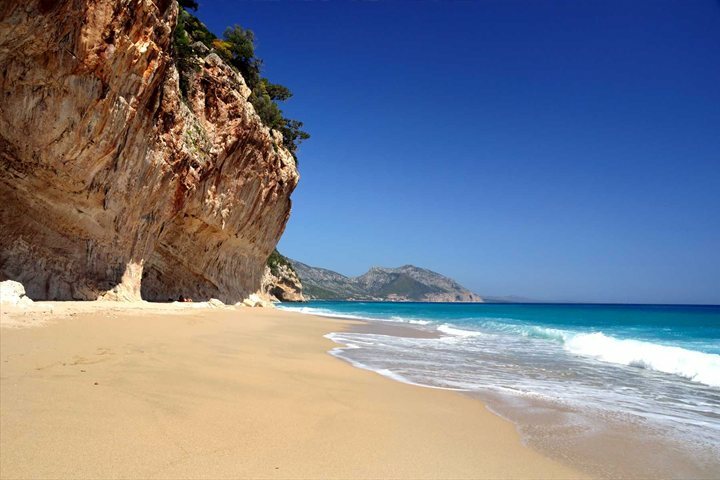 One of the most beautiful beaches though is Cala Luna, reachable by boat or after a long and difficult walk. The landscape that surrounds this beach is amazing – it is just a paradise. What do you think are the most interesting aspects of Sardinian culture? “The Sardinian dialect, because it is a real language with its own vocabulary. It is completely different from Italian. The dialect actually differs from province to province. The dialects in nearby provinces are similar, but the further apart they are, the larger the difference. For example, the dialect spoken in Nuoro in Central Sardinia is completely different from the dialect of Cagliari in the south. Nowadays, these old dialects are only spoken in small villages and by older people, although it is taught in some elementary schools. We have a rich, ancient culture with beautiful traditional costumes, song and dances. You can discover them for yourself by joining in religious festivals and events. And the Carnival, which is celebrated in February, has its own customs peculiar to Sardinia. Above: Local grape-picker in traditional costume during 'Sa Innennna', the traditional grape harvest in Central Sardinia. What should first-time visitors not miss? “Sardinia is not just about beautiful beaches, tourists should also visit the Nuragic villages and archaeological sites to discover our history. For example, the Nuragic village ‘Su Nuraxi’, near Barumini in the province of Medio Campidano, is the biggest on the island. The archaeological site of Nora in the province of Cagliari is interesting too. Do you have any favourite local dishes? Do you have any favourite restaurants? 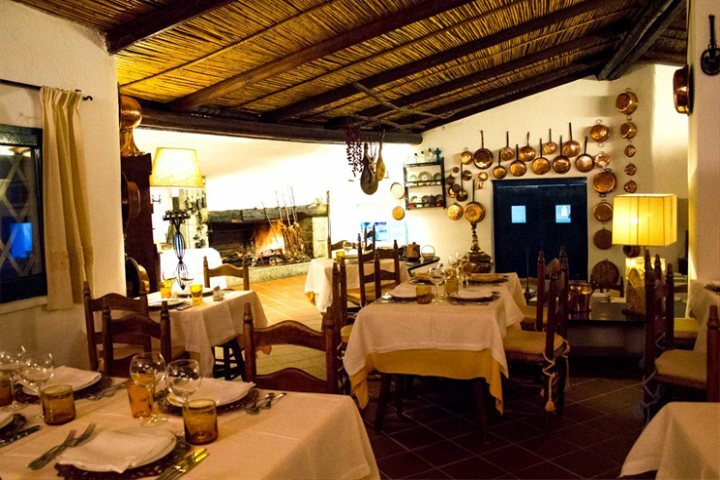 “My favourite restaurant is Su Gologone, it is located in Oliena in the province of Nuoro. They follow the original Sardinian recipes and the service is really friendly. My favourite pizzeria is Pizzeria S'Arzola in Orotelli in the same province. The pizza here tastes so good, like the pizza from Naples. They let the dough rise for 48 hours – this is why it is so fragrant and easy to digest. Thank you to Maria Chiara Salis. It’s wonderful to catch a glimpse of Sardinia through her eyes. 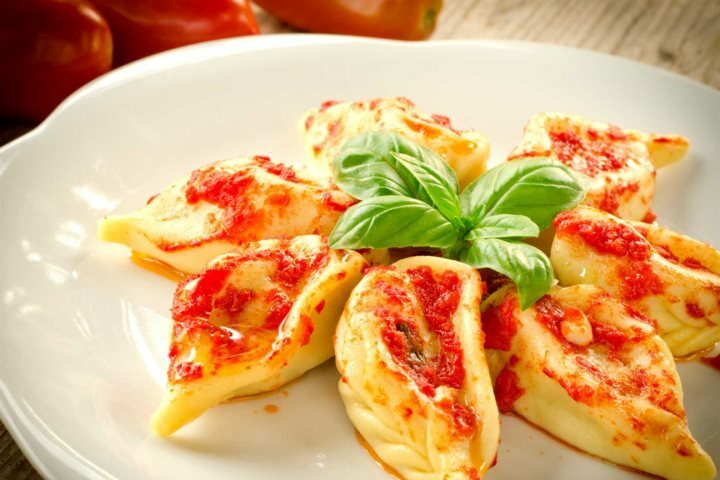 If it has tempted you to visit Central Sardinia, Su Gologone, makes for an excellent base, and we agree with Maria, their restaurant is outstanding. If you’d like to be based by the sea, the Lanthia Resort in the charming seaside village of Santa Maria Navarrese is an excellent choice. North of Nuoro, near Bitti, you’ll find the charming Hotel Su Lithu, a romantic hideaway in the heart of Central Sardinia’s stunning unspoilt countryside, in an area rich in historical sites.